Political party finance law is the set of norms governing the income and expenses of political parties. Countries transitioning from authoritarian to democratic systems often grapple with questions of how to regulate political party finance in a way that both ensures political parties can compete effectively for votes during elections, while limiting the improper influences of clientelism, vote buying, business and the media. 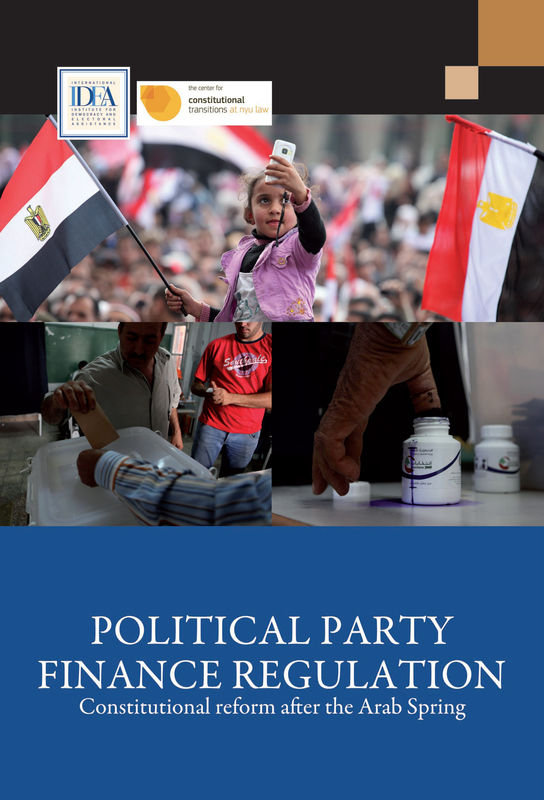 Political Party Finance Regulation: Constitutional reform after the Arab Spring examines the key questions of what the ultimate goals of the system of party finance regulation should be; which rules will best reflect those goals; and when and how to implement reforms.